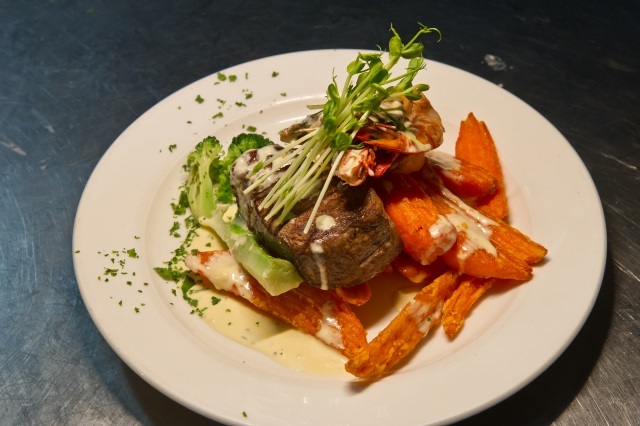 We can tailor a menu to suite your function. Call today to speak to our catering team. Boasting a large range of local wines we can give your next event that Great Southern Edge. Call today to book your next function. Our friendly staff will answer all your questions & cater to your needs. Our restaurant is open to all from 6pm till late. 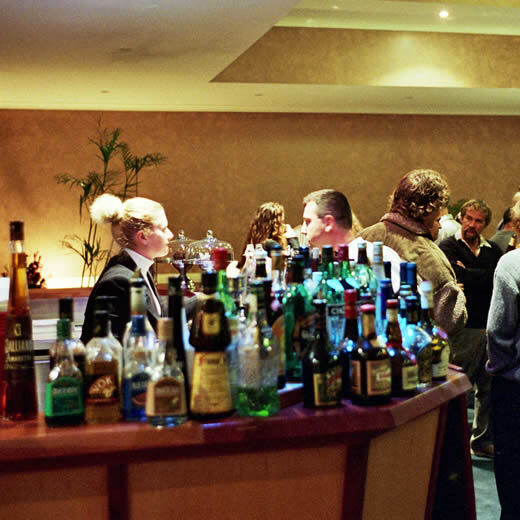 Our function room can accommodate groups of between 10 and 120. We would be pleased to assist with the planning of your next celebration or meeting. 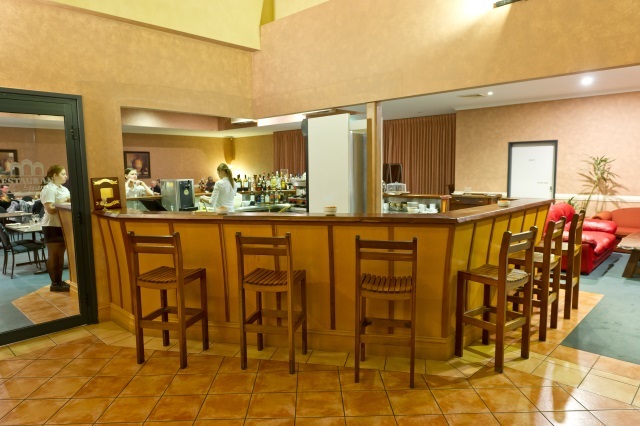 Restaurant Le Grande Function Centre has first class facilities and magnificent catering to complement its 150 square metres of pillarless function space. 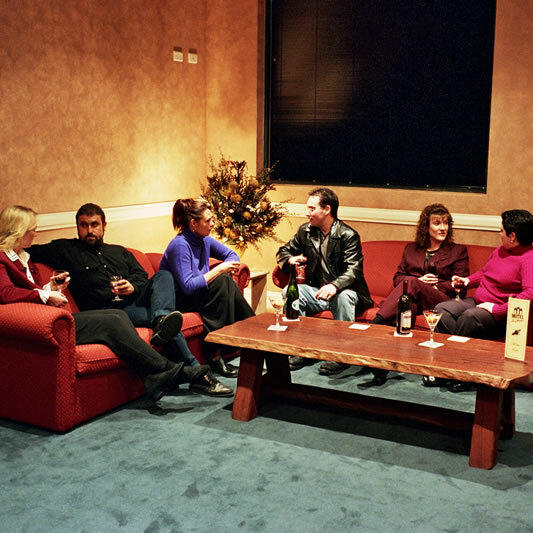 The centre offers flexible facilities capable of accommodating a wide range of functions and events, including gala balls, business meetings, trade shows, banquets and cocktail parties. Audiovisual equipment including data projector, screen, whiteboards and TV/videos are available. 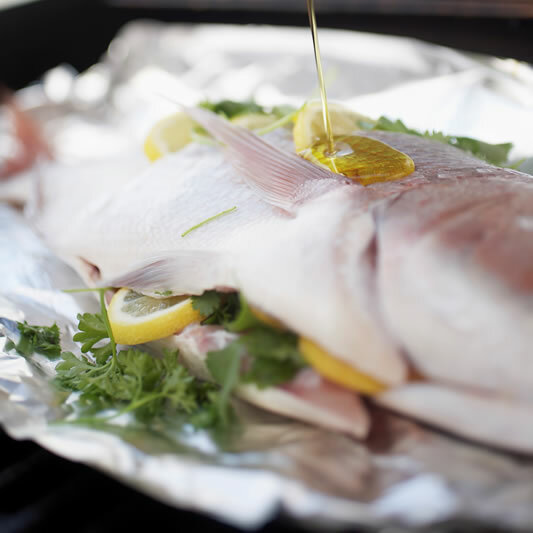 It is the aim of our team of catering professionals to maximise the success of your event. From the moment you and your guests arrive, our experienced staff are available at all times to assist you, offering supreme attention to detail and unrivalled levels of service and commitment. An extensive range of food and beverage menus are available for your function, or catering can be tailored to suit your specific requirements. 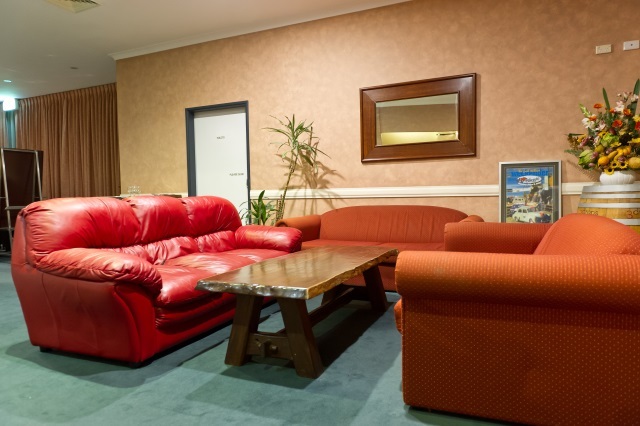 With its convenient location and free bus/car parking, the Motel is a favourite of astute business travellers, and is situated 6 kilometres from Albany Airport. Family owned and operated, all our rooms are on the ground floor and well equipped with queen size beds and reverse cycle airconditioning as standard. Restaurant Le Grande`s restaurant is open Monday - Sunday from 6pm with room service available.